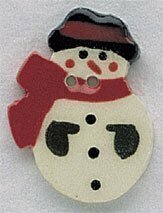 Button used with Frosty Forest 3 - Snowman's Cottage by Country Cottage Needleworks. 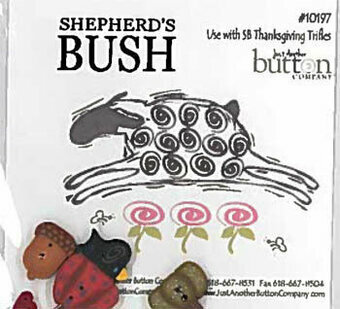 Buttons - Item #10039G - See More Items Like This On Clearance! Buttons used with Square-ology Ahoy Octopus Dance by Just Another Button Company. 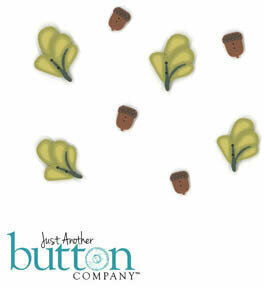 Buttons - Item #10041G - See More Items Like This On Clearance! 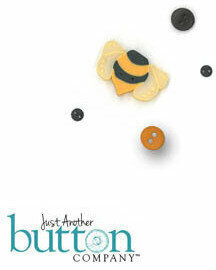 Buttons used with Square.ology Bumble Bouquet by Just Another Button Company. 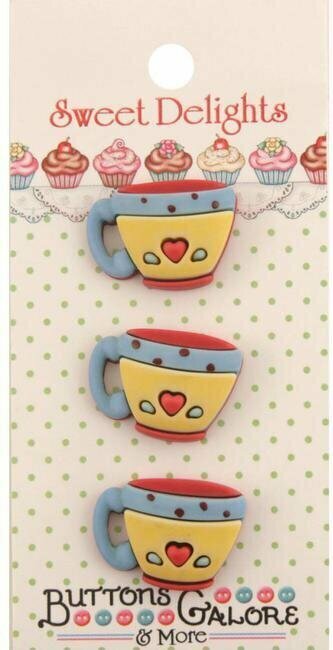 Buttons used with Square.ology Bitter Sweet by Just Another Button Company. 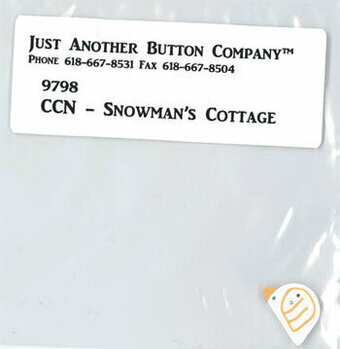 Buttons - Item #10086G - See More Items Like This On Clearance! 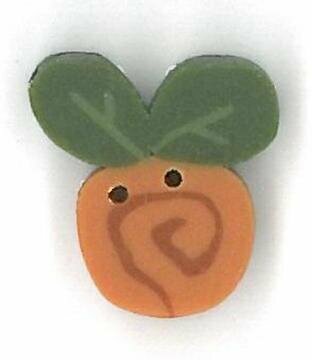 Buttons used with Square.ology Squirrel Around by Just Another Button Company. 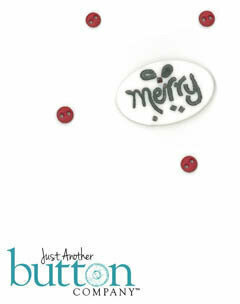 Buttons used with Squareology - Merry - Merry Berry by Just Another Button Company. 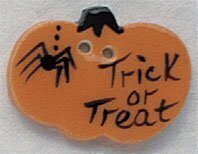 Buttons - Item #0400Y - See More Items Like This On Clearance! 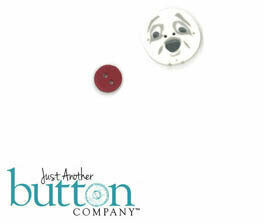 Buttons - Item #0400A - See More Items Like This On Clearance! 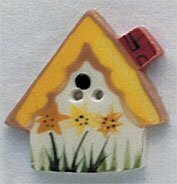 Buttons - Item #3474T - See More Items Like This On Clearance! 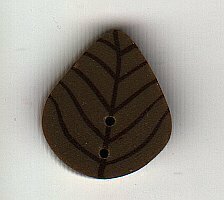 Buttons - Item #MS1005T - See More Items Like This On Clearance!